is it possible, to show a unique image per item on the map instead of the default or category based marker? In my scenario I have sports clubs with their respective logos, which I would like to see on the map. Is there a way to achieve that? I am interested in acquiring the Drirectory + theme in full version, but I would like to know if all the functionalities (items reviews, advertisements, eventes, FAQ, job offers, members, partners, portfolio, price table, services, testimonials, toggles, items and the construcotr of sites) that show in the videos of the documentation are already included or would have to be purchased separately? Do you have Demo Account ? Anyhow, we have free theme version demo available: https://system.ait-themes.club/en/join/free/directory2 Feel free to create free account and get the free theme version. I need Directory+ Theme und Plugins + russian language. The difference between mentioned above packages is in the time limitation with an access to support forum and product updates. Please kindly also note, that it is not possible to upgrade from Full Membership to Lifetime membership by paying the difference between the prices. Hi, I tested your demos with buddy press and peepso community plugins, but neither worked. It is a shame but some of your themes would be cool with these plugins, will you be updating this??? thanks a lot for your feedback and compliments. We’ll definitely re-consider your idea and make decision in the future. Please kindly also note that we are currently working on a special project with a highest priority which should be finished and released for the market from the beginning of the new year. Thanks for understanding and for your patience. 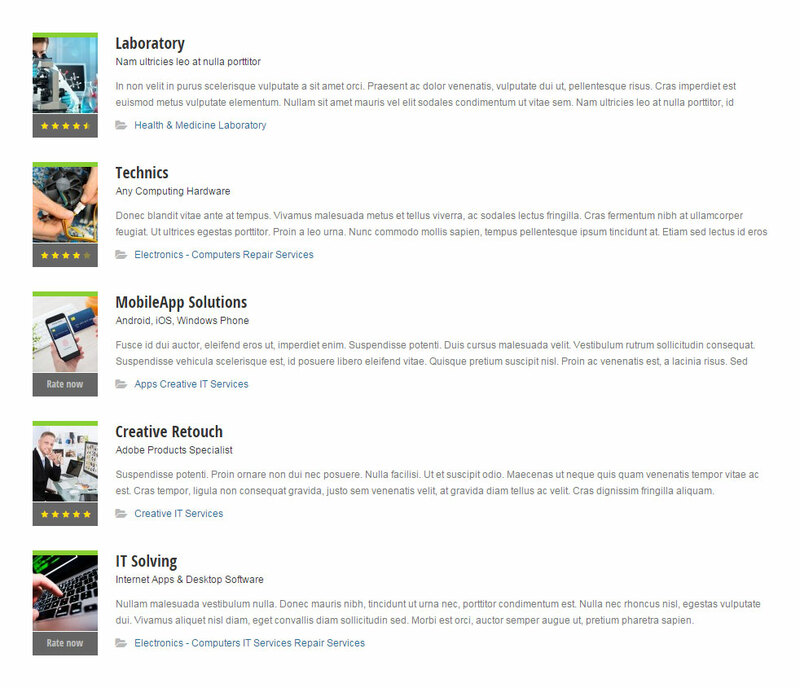 Do you have a page that compares the feature list between the free and paid version of the Business+ theme? 1/hi, i want to make an overview of dive schools in asia. 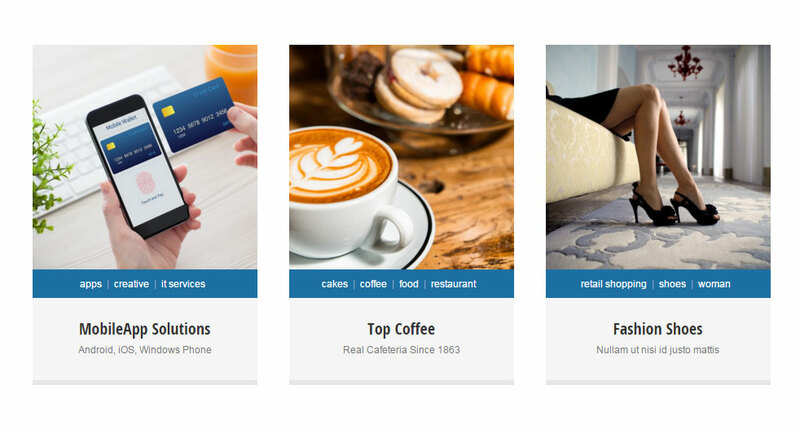 do i use directory+ or business listing theme? Or would I have to purchase additional plugins from your site to do so. 2) Also, Is this feature available in the free version? If so, can I see the instructions on how to create something similar. 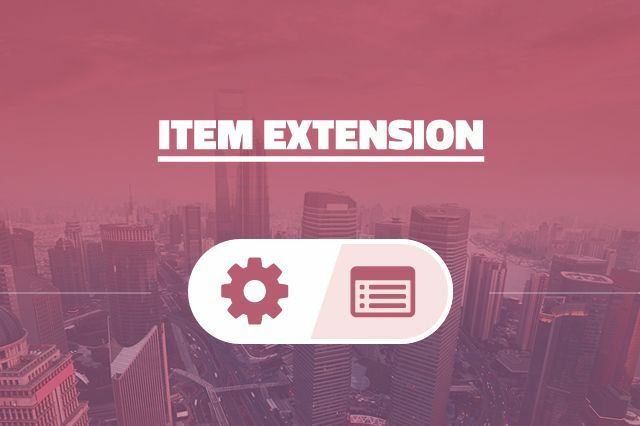 1) yes, you can have such a page right after theme installation – you can import the demo content or create the page by using the elements in page builder that we have used for Home: City Presentation page. You do not need to install additional plugins. 2) We are sorry, it is not possible. Free version of the theme doesn’t use AIT Toolkit plugin: https://www.ait-themes.club/wordpress-plugins/ait-elements-toolkit/ (which means: no pre-made custom post types, no Elements to show them in Page Builder, search form without some functionality, no sidebars etc). All you can do with free theme version is setting of colors and some basic functionality, in fact theme is suitable for personal use only (not ready for commercial purpose, no technical support). Is there documentation on your website on how to do this? I have looked through your documentation and found nothing about creating something of this sort. I would like to assess how difficult it is to create stuff using your page builder as I do not have any programming knowledge. Should you have the more technical questions, Ait-Themes team is ready to help you with any theme-regarding issue: Customer Support is provided during working days from 8am to 5pm Central European Time. If you have not created Ait Themes Club account yet, please use this form: https://system.ait-themes.club/join/tf and post your technical question directly in our support ticket system. Please log in to your account https://system.ait-themes.club/support/ . In general support covers mainly finding of solutions for problems in theme and help users use the product, if there is a bug we’ll fix it as soon as possible. Unfortunately we are not capable working on user’s custom websites. 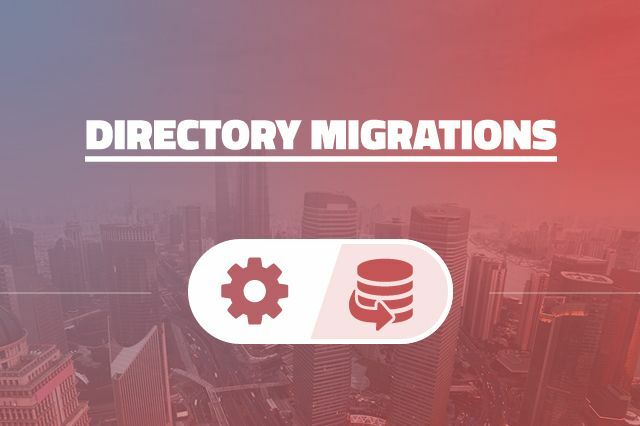 One more thing, understand the directory + theme has geolocation. Do you have a plugin that would detect a user based on their location and change links on the website based on where they come from? we are sorry, we have no such a plugin nor functionality available by default. Please have a try some a 3rd developer’s party plugin, i believe it should working with the theme without further customization of the code. Understand your theme uses revolution slider (https://codecanyon.net/item/slider-revolution-responsive-wordpress-plugin/2751380). Do I have to purchase it separately or is it included as part of the price? And if I purchase it as part of your price, am I entitled to future updates for revolution slider? thanks for asking and interesting in our products. 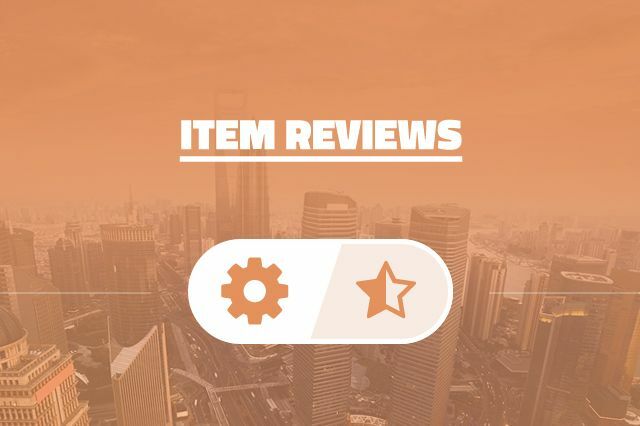 Yes, themes comes with Revolutions Slider provide with a standard license (that doesn’t include pre-made templates etc) Upgrades are available as well, so you do not need to purchase it separately. I need Directory+ Theme und Plugins + persian (rtl) language. thanks for interesting in our products. We are sorry, as we have no experiences with RTL design there is no such an option nor feature available by default. thanks for asking. Theme is not compatible with Divi Builder as we use WpLatte in our themes instead of standard WP php code. Our themes are built with standards for good coding – we follow theme partially. Thanks for understanding. Just wondering for your search bar, is it possible to configure it such that for the Search Keyword portion it looks like the Category and Location search boxes. In other words, there would be a dropdown of possible search options. We are sorry, there is no such an option available by default. Keywords sentence can be used any string used i a Title, Description or in the Content of Items custom post type. 1. What’s the current version of the theme? 2. Is the site registered so I can get theme updates or do I have to buy a copy of the them? I haven’t moved the site over to our servers yet, but I do notice that it will not scroll with the mouse wheel. Is that a know issue? Thirdly, it’s look like the theme is out of date. thanks for your offer. We’ll have a look and consider it definitely. thanks for asking. Yes, theme comes with built-in SEO features or you can use SEO Yoast plugin that we have tested and working good with the theme. 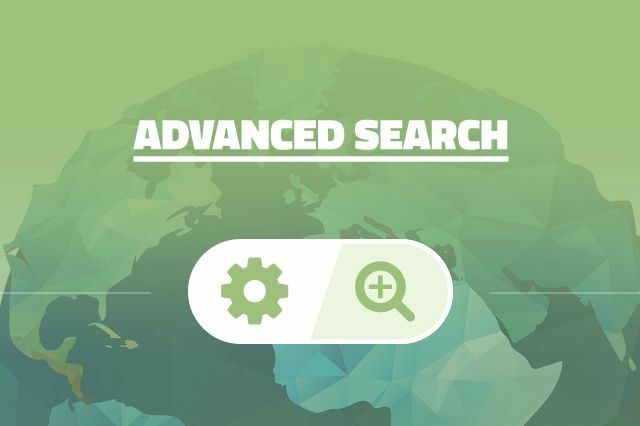 For detailed info please have a look at the documentation: https://www.ait-themes.club/documentation/#elements and search for the keyword for example “SEO”. 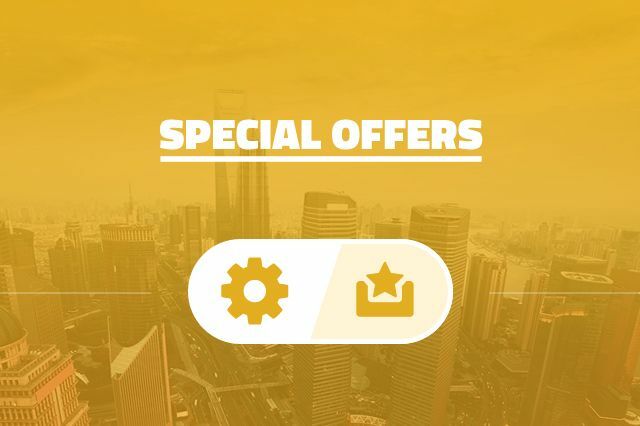 We are sorry, we have no other special bonuses nor discounts available for the moment. In fact we offer Lifetime membership (unlimited access to all of our products) for a translation into any of languages that is not available according the page: https://www.ait-themes.club/multilingual-support/#languages but as we have no experiences with RTL design we are not interesting for the moment. Question 1: What exactly does the keyword search do? 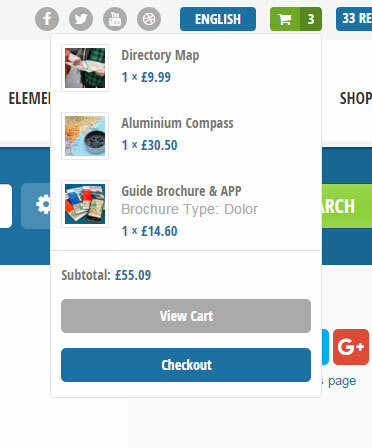 For example, when I look at this demo page: https://preview.ait-themes.club/theme/directory2/item/it-solving/ and noted that under the “OUR USEFUL FEATURES & SERVICES” section it offers Credit Cards. However, keying in Credit Cards in the keyword search bar throws up an empty search (ie. the company IT Solving does not show up). Question 2: Would the search bar be able to search customized fields that are created through the Item Extension plugin? If not, what are workarounds? 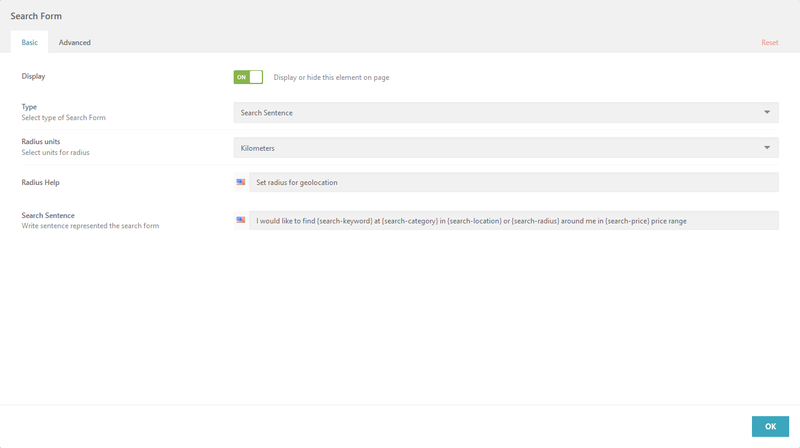 Question 3: Anyway to tweak the keyword search to search more items? thanks for interesting in Directory+ theme. I want to create a business profile where users can edit there account in the frontend without going to wordpress control panel. business will have basic profile and advanced profile, public users can see the basic info about business, but you have to register to see the full profile. Is that possible using the theme ? Is there a possibility to pay with a Virtual credit card? 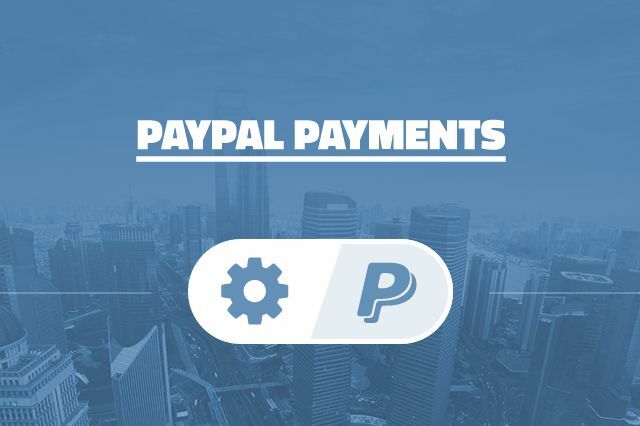 We are sorry, no Virtual credit card, no PayPal payment gateway or any other payment option is not more available. 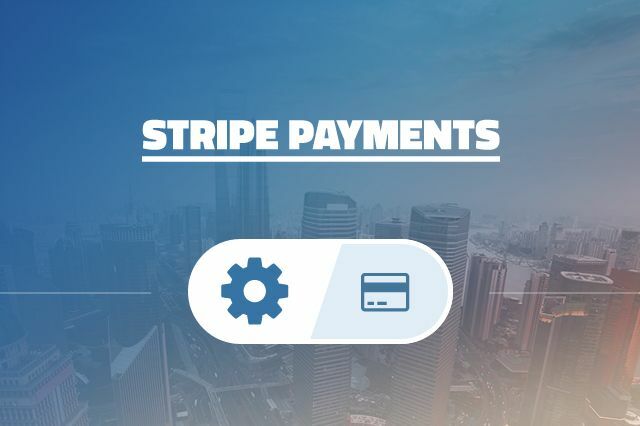 Instead of this we have introduced Braintree payment gateway. Is this theme compatible with php 7.0? I’m transferring the theme from another agency and cannot bring it up on my development server. The dashboard works and I’ve de-activated every plugin but the front end is blank. Yeah, I can’t get the theme to come up even if I disable all the plugins, whereas twenty seventeen does. So this is version 2.2 of the theme and as I mentioned above I just inherited this site so I’ll pay for a theme up grade and go from there. I thought it was cool that there is an AIT themes requirements checker that passed except for max input variables that’s at 1000 whereas the checker recommends 3000. I’ll make that change and order a theme update and report back, thanks. I want to create a directory of free and paid ads, your theme directory is there to this need. must other plugins or add-ons pay for it to be fully operational. If you have one or two online directory example links in activity, it would be welcome. Customer Support is provided during working days from 8am to 5pm Central European Time. If you have not created Ait Themes Club account yet, please use this form: https://system.ait-themes.club/join/tf and post your technical question directly in our support ticket system. Please log in to your account https://system.ait-themes.club/support/ . In general support covers mainly finding of solutions for problems in theme and help users use the product, if there is a bug we’ll fix it as soon as possible. Unfortunately we are not capable working on user’s custom websites. (2) Is it possible to modify the search function to search for price range as well? If not are there any workarounds or other plugins on your site that can assist with this? thanks for asking. Unfortunately, both of mentioned features are not available. We are sorry, there are no such a plugin that would support this functionality. Thanks for understanding. At the example, on map, if I click on element it open a box with preview information about the point. When I click on show more the user go a internal page with the detail of the point. Is there a version of theme that on mouse over(point) it shows the preview information of point and when user click on show more(information) it open a box above the map with the detail content without reloading the page but changing the url. thanks for asking and interesting in Business Finder+ theme. We are sorry, there is no such a functionality available by default. But you can change item slug if you are interesting in it. Sorry for delayed answer, anyhow. thanks for your offer. We’ll consider it and make decision. We are running a web developer company, with hundreds of satisfied customers. We see that you have really professional themes. We would like to buy some themes from you. 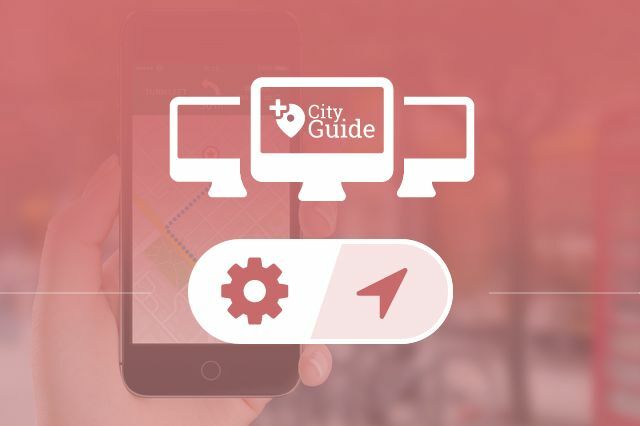 Could you please provide us any discount on “City Guide – Listing Directory WordPress Theme”? Also is there any issue, if we use it in shared hosting? Is it possible to have a back end access to test it? Also, can we create custom fields? 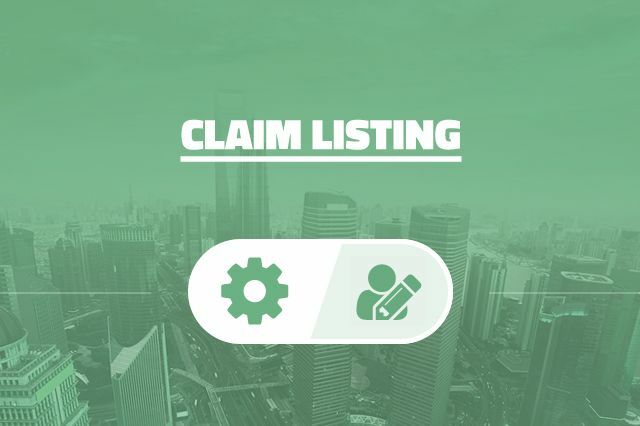 Full demo admin is not available, but you can have any of our products (from http://www.ait-themes.CLUB) at no risk as we offer 10 days of money back guarantee. You can play around with the theme, plugins etc, and once you are interesting to upgrade your subscription into Full Membership – no problem, you can do it within 30 days by paying the difference between the prices. Anyhow, after subscription to newsletter we’ll keep you informed via email notification when Lifetime package is available. 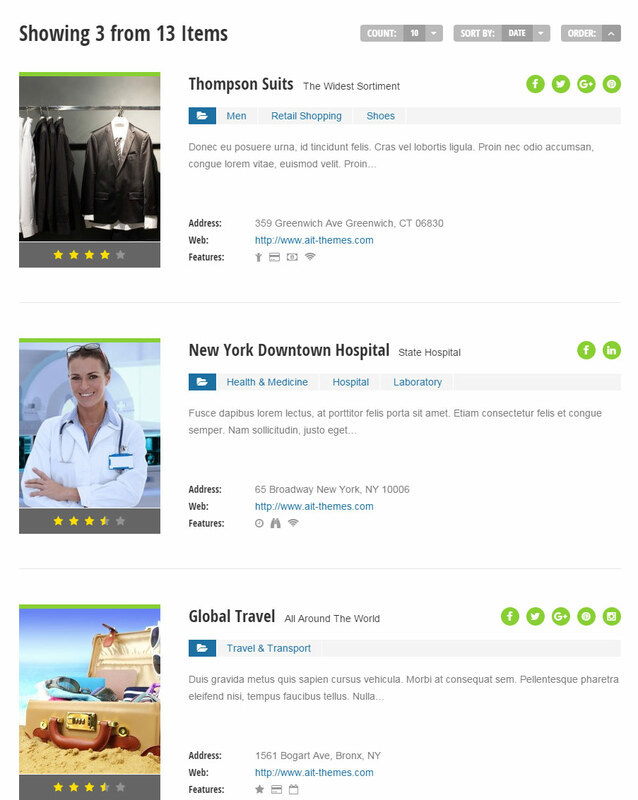 Hi, We need to develop a full business directory site for one client, so we are thimking to buy Directory+. thanks for interesting in Directory+ theme. The template is fully responsive but i am not sure whether i have understood you correctly. Theme uses geolocation functionality. User’s can’t sell their products, as the theme has no market place features. 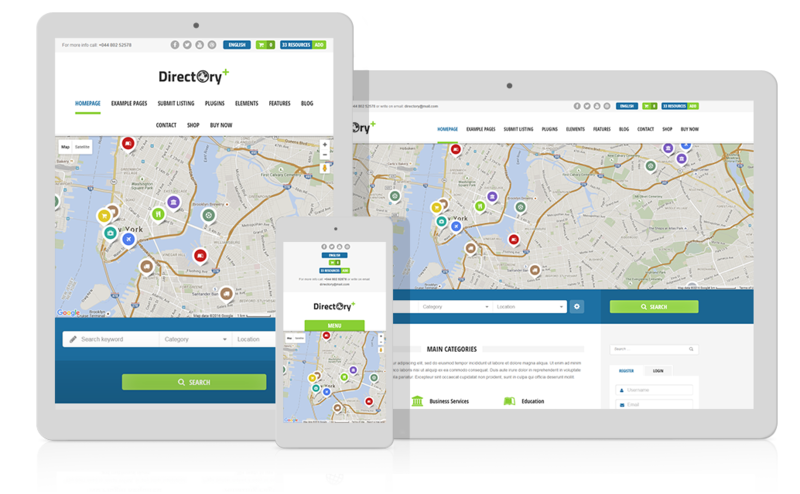 I’m using Directory+. Please could you explain the following. What is the meaning of Free role for the user? After registration new user is assigned as Subscriber. But in this case new user can’t add Item. And I have to change role back to Free. As far as I understand User must have Free role only in order to be able to edit his Item. Thanks in advance. 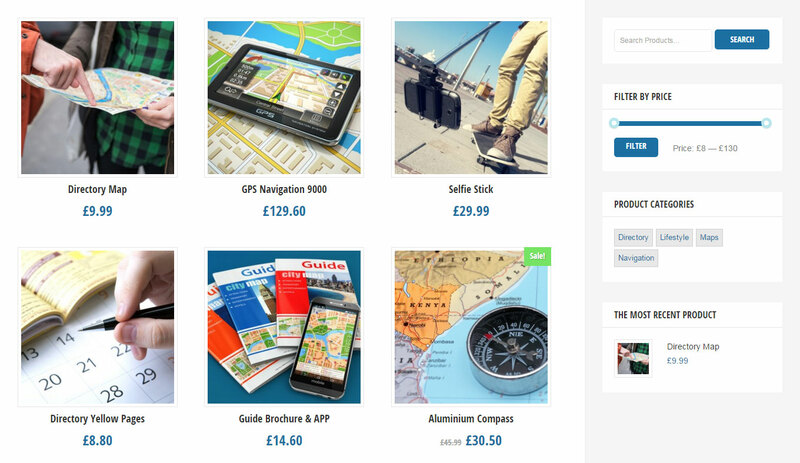 Could you advise e-mail distribition plugin compatible with you Directory+ theme please. thanks for your message. Please provide us of your registration email, user name, purchase code or invoice number which will help us to trace up your account in our system. Hi, buddy press and peepso community plugins, they don’t work…. Why not????? thanks for asking. We do not testing nor implementation of our products with a 3rd party developers plugins. Therefore it is possible, that some of them doesn’t work with our themes. Olá estou querendo comprar o plano sócios completos ,sou do Brasil e gostaria de saber se os temas são em portugues? thanks for interesting in Full Membership package. It includes AIT Languages plugin that supports Brazil Portuguese language – back-end and front-end of our multilingual and translated themes are ready right after plugin installation and settings: https://www.ait-themes.club/documentation/#multilingual-options . All you should translate is your content of the website. I have an older version of Directory theme v4.4 installed. If I upgrade to the latest version, will my directory and all of the functionality still work? I’m really just looking to “re-skin” the site and make it look better but I don’t want to have to re-create everything. I have the following things that I would like to make sure before buying your theme. I had bad experiences before. 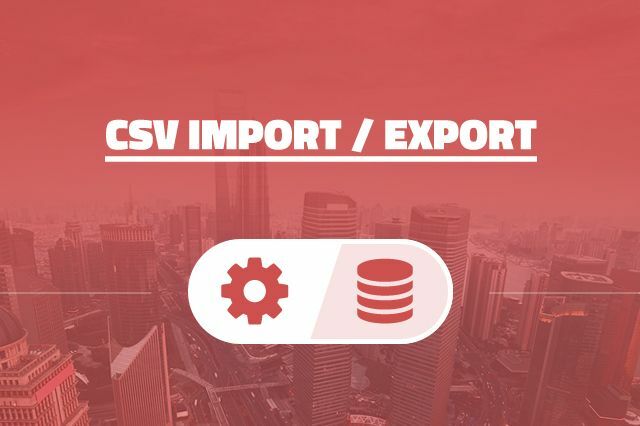 – Are the field in the item search translated? Example: I create a category Car / Voiture / Coche / Auto which is the same in 4 languages. Can costumer search for “car” and find the offer of all of these categories? Can a provider listed its company under “car” and will be displayed in all other language automatically ? 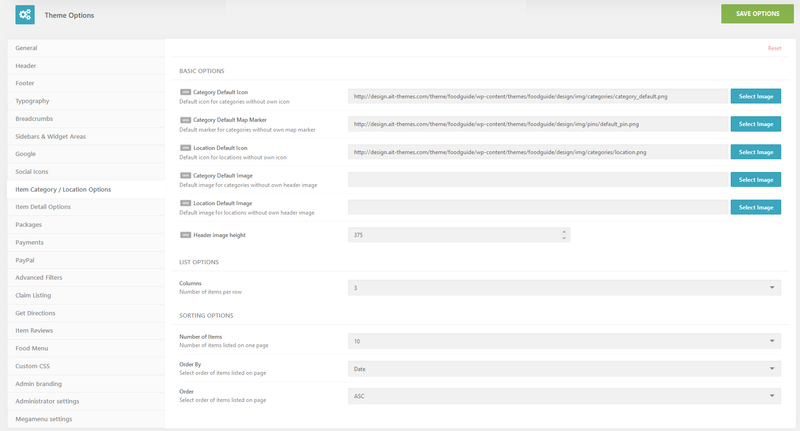 – Are there pre-built “langugage” field in item extension ? – yes, front-end as well as back-end are translated by using AIT Languages plugin: https://www.ait-themes.club/multilingual-support/ . 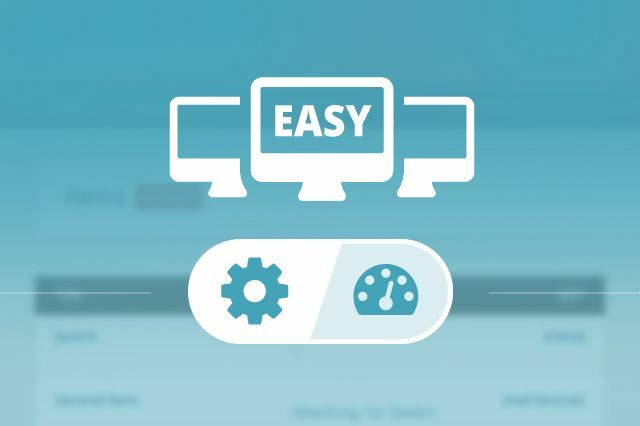 How to set the plugin correctly and how to work with you can find at: https://www.ait-themes.club/documentation/#multilingual-options . Secondly, search results respond to the current language only. I would like to make a new website with a directory of professional people. I could use the “Directory” theme for example. 1) Is it possible to add a membership plug-in to the “Directory” theme ? 2) When a user of my site select a city, I would like the professional people to be sorted by the time of their last connection to the membership part of the site (first people = the one which has been connected the most recently). Is it directly possible with the “Directory” theme ? Otherwise, how should I do this ? 2) we are sorry, there is no such a functionality available by default. I have some queries. I want to resolve my all queries before to buy this theme. 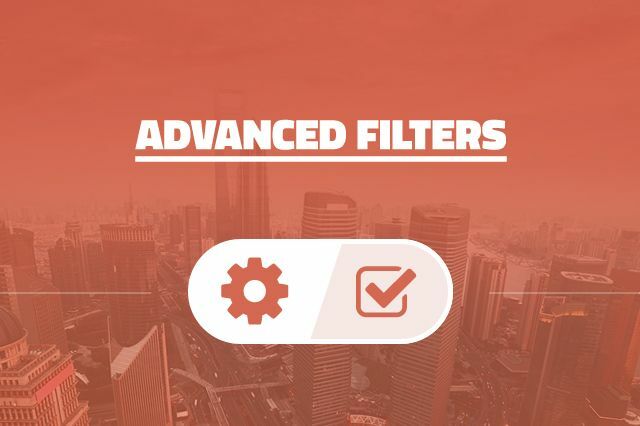 1) It is possible to create custom fields and that these custom fields can be used to use them as filters in the searches. 2) When a person performs a search and the system votes results, it is possible that these are ordered by the ID. Normally when the searches are displayed, they are sorted alphabetically. I need the order in which the results of any search appear to be ordered by an ID. In the case your system can not do the aforementioned, what solutions could you give me since it is very important for me that you have these options. 2) unfortunately there is no such an option available by default. 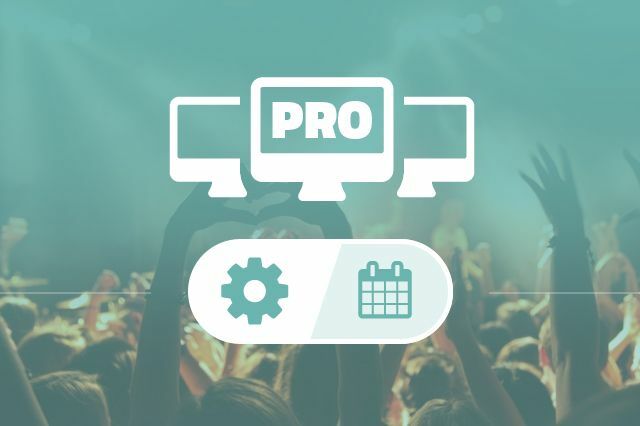 Regarding the $99 full membership package, is the EventsPro plugin included with the Directory+ theme? yes, Full Membership covers all of our themes, plugins and assets, Events Pro and Directory+ theme are covered too. Hello, I apologize if this question has been already asked– I see that the Korean language is not listed for this theme. However, can we use Korean to list businesses, create titles, create navigation menu on the back-end? That is, if I type and create a business back-end in Korean, for example, “! @#” will it show the same as “! @#” in Korean to visitors? And similarly, can it be used by the by members to search, leave feedback, share comments on the front-end? thanks a lot for asking. Yes, absolutely no problem. As i have understood you, it’s all about the content that should be written in the language that you will choose. Just please kindly note that the front end and back-end of the theme will remain in English or what ever you choose and set by using AIT Languages plugin. For example: your visitors will be using the keyword in Korean that has been used in Items custom post type but the button for starting to search will remain in English: “SEARCH” … The categories, the content, the menu – everything is up to you in which language is written. Bonjour, je me suis trompé de formule au lieu de “single theme” , je voulais le ” full membership”, est -ce possible de passer à l autre formule en payant le supplément ? thanks for asking. Once you are interesting to upgrade your subscription into Full Membership – no problem, you can do it within 30 days by paying the difference between the prices, no problem. 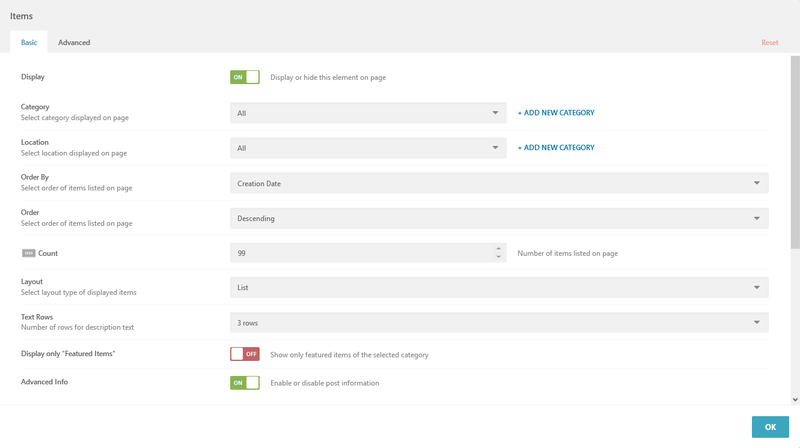 – Buying the theme, is it possible to change the ad log fields in wp-admin? – How to get / change the front end of the ad considering the new fields?